This is a challenging and difficult course, not designed for beginners. Come and race the same trails that you love to ride in the summer! 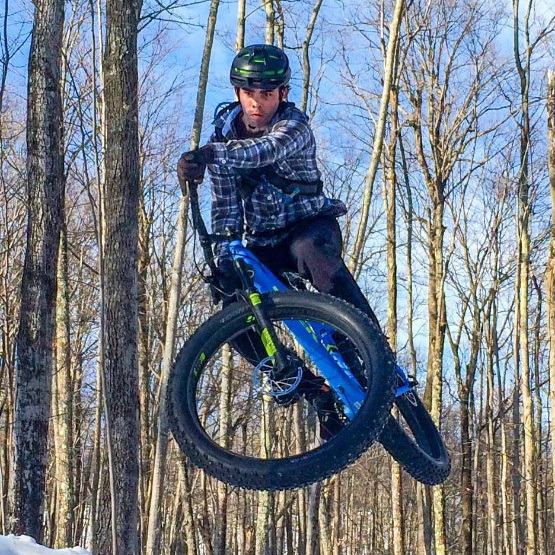 Mark your calendar now for Boyne City January 19 for the Avalanche Mountain Fat & Flurrious Fat Tire Race. The course is 10-15 miles (Sport Class) or 15-20 miles (Open Class), depending on conditions leading up to the event, over the professionally-designed and built singletrack at Avalanche Mountain. 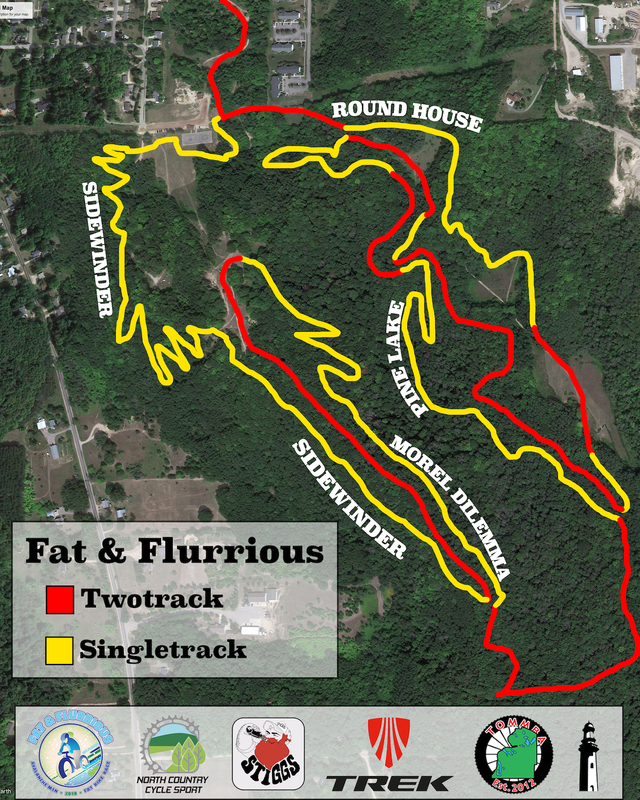 This will be the most challenging Fat Tire Bike Race in the Lower Peninsula! The start and finish being North Country Cycle Sport and in front of Stiggs Brewery, downtown Boyne City. All proceeds will go to Top Of Michigan Mountain Bike Association (TOMMBA) for further trail development. The event is timed by Epic Race Timing who will provide live results. Sport Class: 5 - 10 miles through Avalanche Mountain. Start & Finish in front of Stiggs Brewery & Kitchen for both classes. 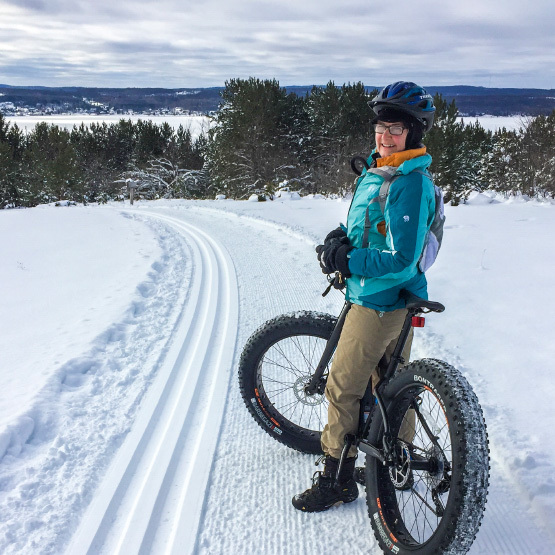 Use the map to find important locations regarding the Fast and Flurrious Fat Bike race. Northern Michigan is wonderful in the winter, now that you know how awesome the race is going to be, it's time to register. Too Gnarly? Help Us Organize.